This Sunday we welcome a studio audience. The show features interviews with Jose Riga and Dorian Dervite and we are also joined from our cup winning Women’s team Stu Weston and Katie Flack after their 2-1 cup final win vs QPR. There is also a quiz as the cream of Charlton Live take on our audience. 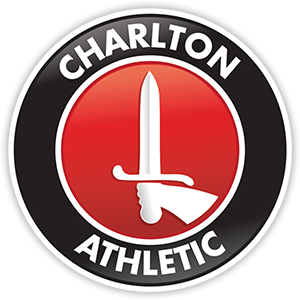 Charlton Live Sunday show is broadcast live on CAFC Player from 7 to 9pm.